You enjoy the occasional hike but steep climbs and seemingly unreachable summits just aren't your thing? 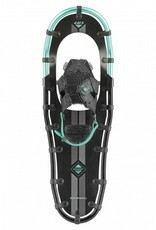 Then the Massif snowshoe is for you. 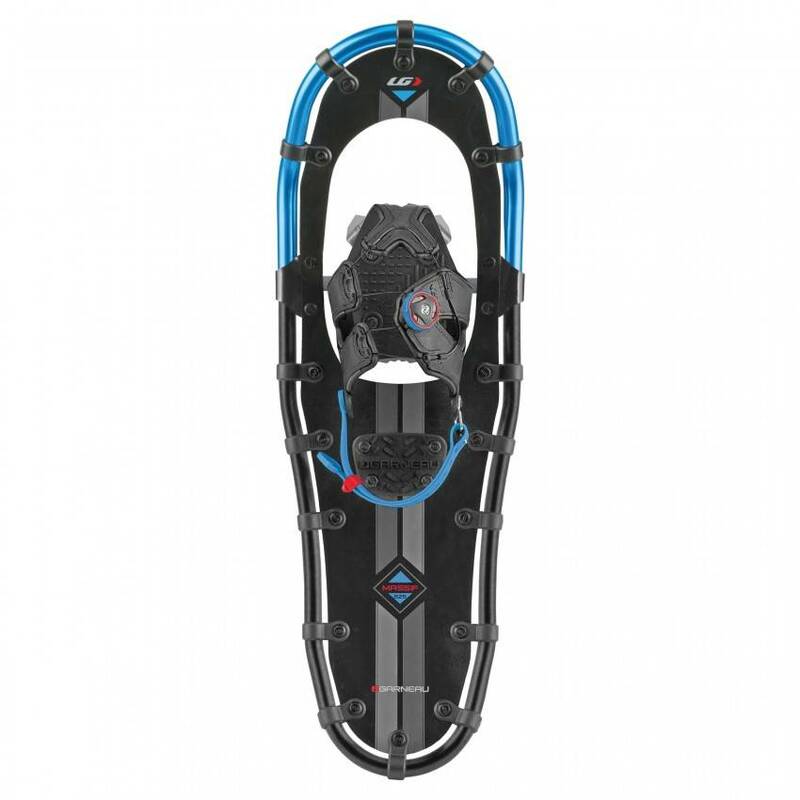 Sturdy enough for leisure outings and training sessions alike, this model offers reliability and performance as well as being offered in a variety of sizes. 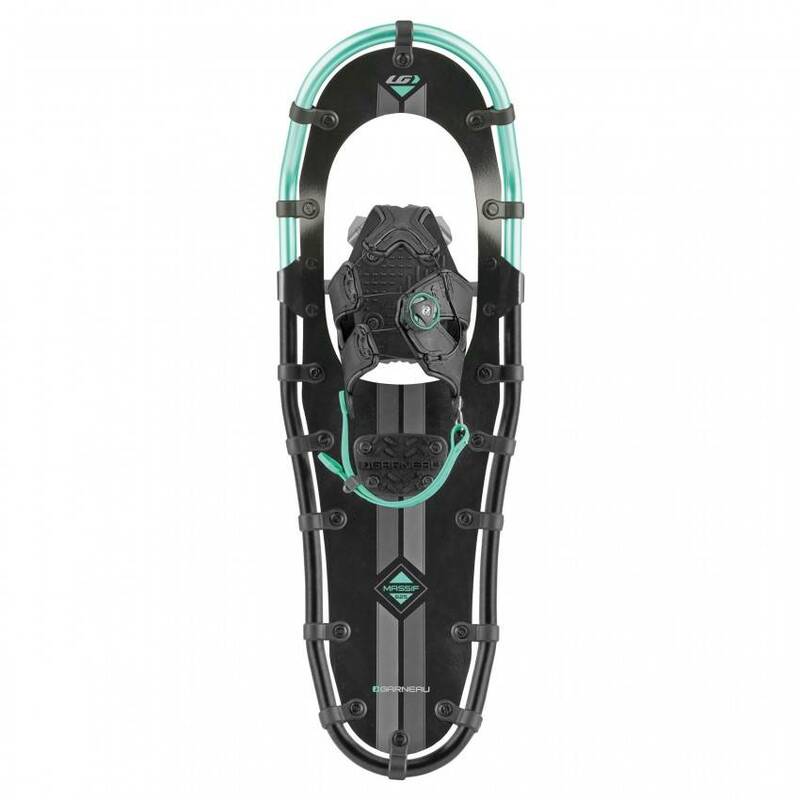 Every Massif snowshoe model is equipped with lightweight and robust components that provide excellent traction, floatability and snow shedding capabilities. 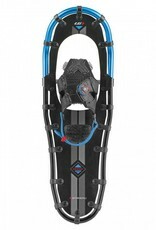 It's the most standard, versatile and accessible snowshoe. However, we've got to admit that the Boa® fastening system gives your feet a superior level of comfort.